Welcome to the BevStow Giveaway! **This post contains an Amazon affiliate link, the hosting blogger may receive a small commission if a purchase is made. 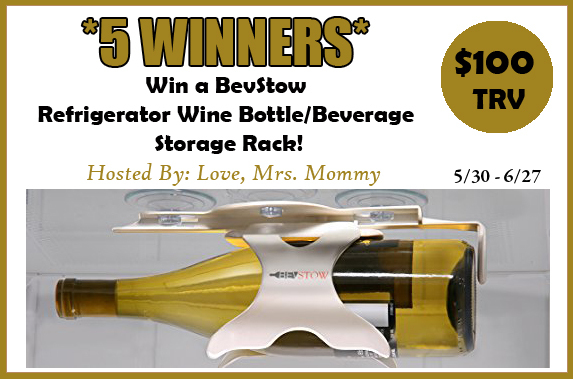 A BevStow Refrigerator Wine Bottle/Beverage Storage Rack! 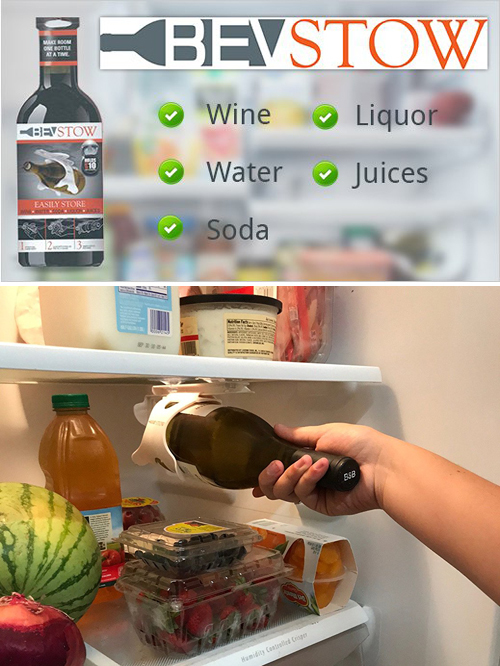 Easy to install and remove wine bottle refrigerator rack! Love, Mrs. Mommy has a special discount coupon code to save 25% OFF your first purchase till June 30, 2018! Just use code MOMMYS25 at your Amazon checkout!